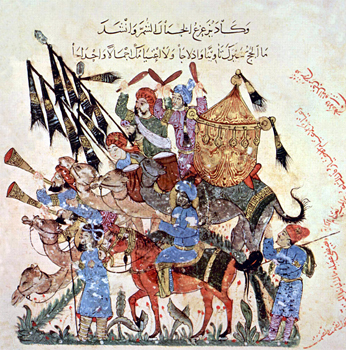 In the 13th century a new and unexpected power exploded onto the Central Asian scene, rapidly conquering the entire length of the Silk Road from Chang’an in the east to Antakya in the west under a single empire for the first time in history, and producing as a consequence the last great flourishing of Silk Road trade before the latter’s decline and gradual disappearance in the 15th and 16th centuries. 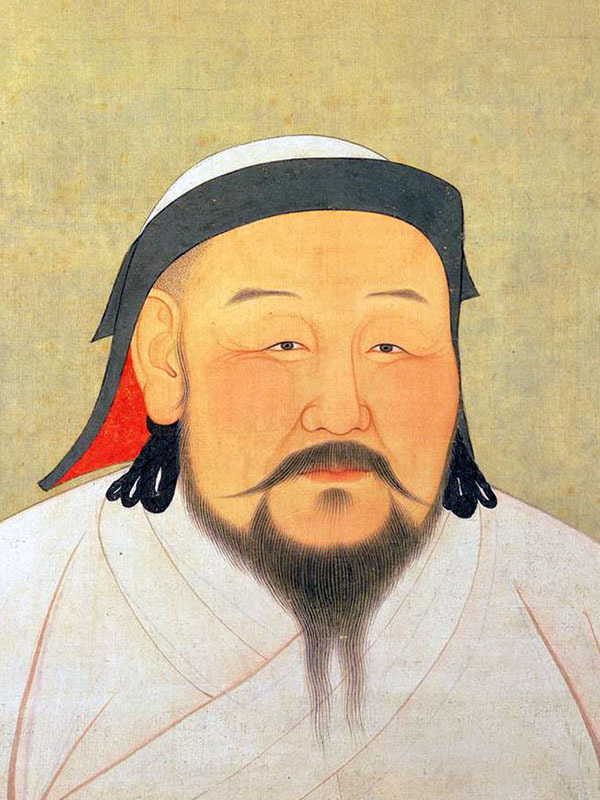 The engine for this new empire was Mongol expansion, and the man who made it happen was a nomadic ruler called Temujin, who would later assume the title Genghis Khan (1206-27), the name by which he would be remembered – with a shudder by settled peoples from Chang’an to Baghdad and Budapest, and with fierce pride by the nomadic Mongols. Temujin was born c.1162 not far from Ulaan Baaatar, the present capital of Mongolia. 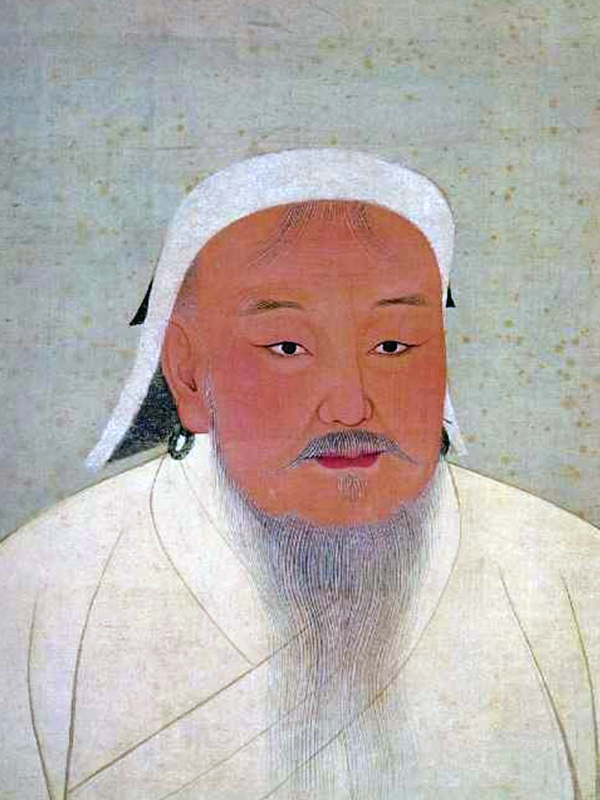 Despite enduring a difficult childhood and relative poverty, he showed remarkable will power and military ability, gradually increasing in power and defeating his clan enemies until, in 1206, he united the feuding Mongol tribes under his sole leadership as Great Khan. 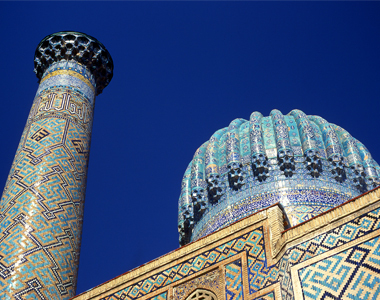 He lived for a further 21 years, during which time his armies conquered a great part of Asia including the Silk Road between China and the Caspian Sea. On his death in 1227, the Mongol Empire is estimated to have encompassed 26 million sq kilometres, an area about four times the size of the Roman or Macedonian Empires at their peak. 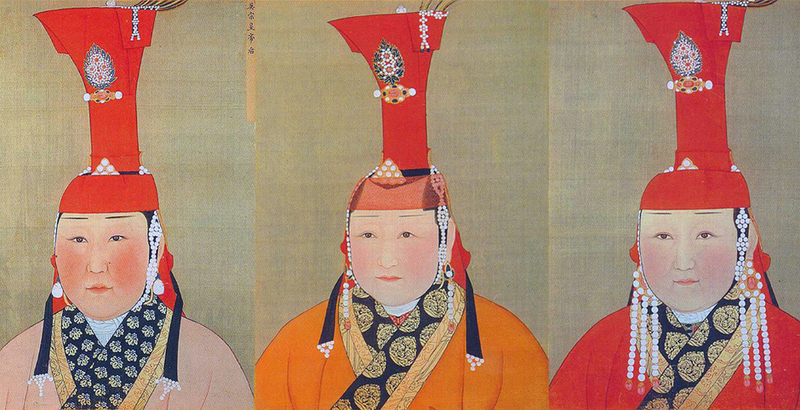 Pictures From History has assembled an extensive collection of images relating to the Mongol Empire, including the most comprehensive collection of portraits of Mongol Khans, emperors, empresses and royal consorts available on the web. 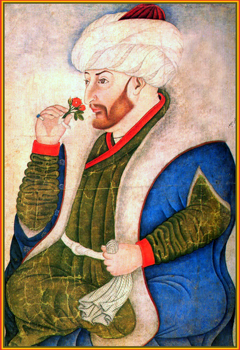 To view more than 150 images, go to Pictures From History‘s GREAT KHANS page and click on any of the revolving images; to continue reading the above text, go to our GREAT KHANS AND THE MONGOL IMPERIUM page. The story of the Vietnam War, together with its less familiar adjuncts, the ‘Secret Wars’ in Laos and Cambodia, is complex, painful and difficult to understand. Before open US involvement in Indochina began with the Gulf of Tonkin Incident in 1964, few Americans knew much at all about Vietnam. Following the Fall of Saigon to communist forces in 1975 and the final US withdrawal, few Americans wanted to know much about Vietnam – except that at last, and at a cost of 58,220 dead, 1,687 missing and 303,635 wounded, the terrible war was finally over. Nearly four decades on and everything has changed. Vietnam – together with its once ravaged neighbors, Laos and Cambodia – is open for business, open for travel, and very much open to Americans, who are now welcomed as friends and allies. The author is a foreign correspondent who has lived in Southeast Asia for 25 years and who knows Vietnam, Laos and Cambodia intimately. 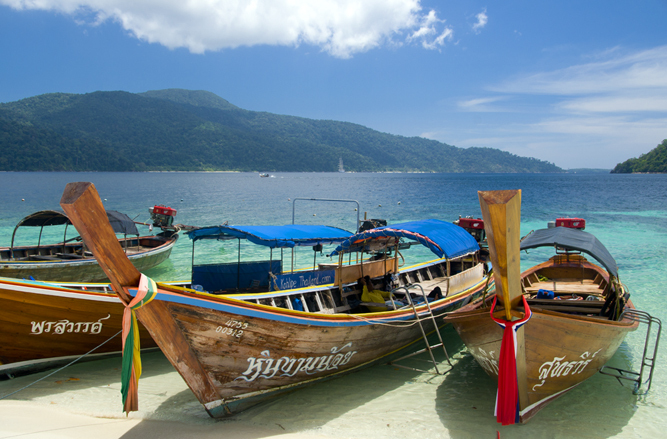 He also leads regular tours of Indochina for Wilderness Travel in California. As a lecturer he has, over the years, struggled to make sense of the American involvement in Indochina and to explain the deeper and more complex reasons behind not just the ‘Vietnam War’, but behind the three Indochina Wars fought with France (1946-54), America (1964-75) and China (1979-80) – all inextricably and confusingly linked. 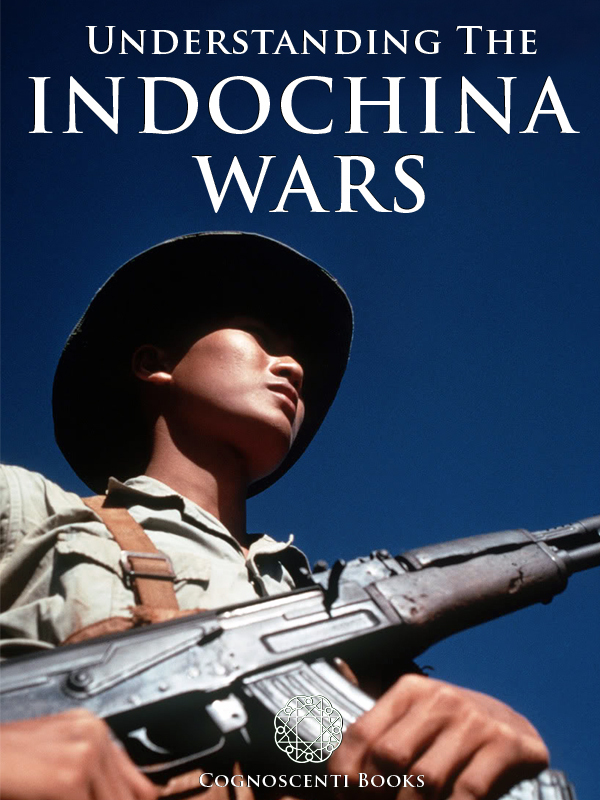 Understanding the Indochina Wars is the product of many years of research, travel and writing, and seeks to present the Indochina Wars in a detailed yet clear and comprehensible narrative. It is aimed at anyone seeking to understand Vietnam’s bloodstained history during the 20th century, but more especially at American – and other – visitors traveling to the intoxicating and wonderful region that is Indochina. 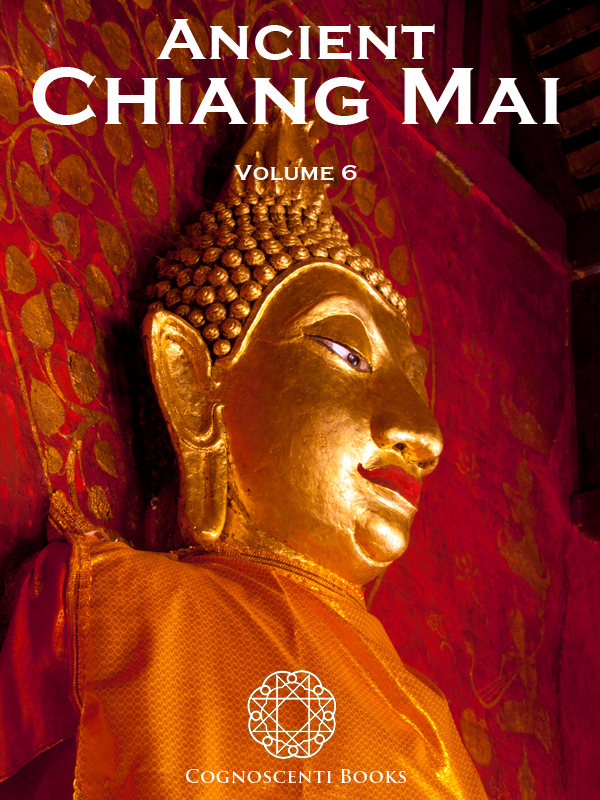 Cognoscenti Books are pleased to release the fifth volume of their continuing series ANCIENT CHIANG MAI. 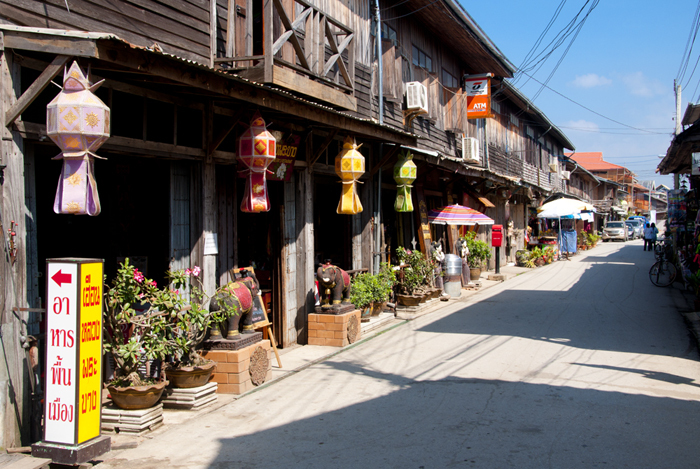 With twelve articles originally published in 2009, subjects covered include the accounts of early travellers to Chiang Mai, the first cartography of the city, religious architecture of Chiang Mai and nearby Lamphun, accounts of the Mon Kingdom of Haripunchai, Marco Polo‘s link with the Lan Na Kingdom, and Luís Vaz de Camões’ 16th century description of the ‘Cannibal Gueos’. 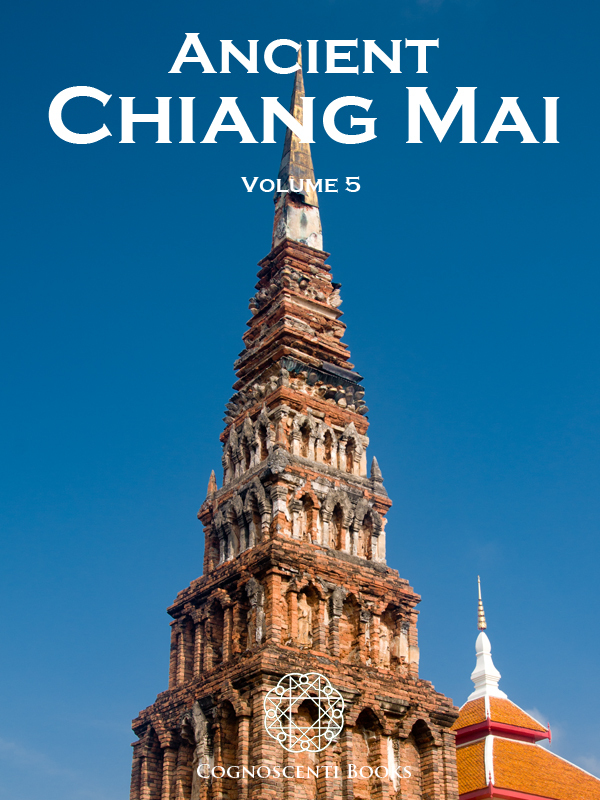 For a preview of this book, please go to: Ancient Chiang Mai – Volume 5. December 14, 2011: PICTURES FROM HISTORY announces the signing of a new representation agreement with LEBRECHT PHOTO LIBRARY. As a new boy on the block, Pictures From History – based in Chiang Mai – Thailand – is very pleased to announce the signing of a mutual representation agreement with the long-established London-based photo library Lebrecht Music and Arts. Lebrecht Photo Library is the world’s largest resource for images of music and the creative arts from antiquity to 21st century, with access to more than five million images. The picture library was set up in 1992 by sculptress and specialist librarian Elbie Lebrecht. Initially based on an archive of classical music images, it has expanded to represent a growing number of private collections and photographers working in the field of music, the performing arts and general arts. Its collection now extends to 170,000 images, and public institutions represented include the New York Public Library for the Performing Arts and the Royal Academy of Music. It seems pretty clear what Lebrecht can offer Pictures From History, including wide representation across Europe and North America, as well as advice and expertise in the online photo library industry, and we are very grateful to Elbie Lebrecht for offering us this wonderful opportunity. 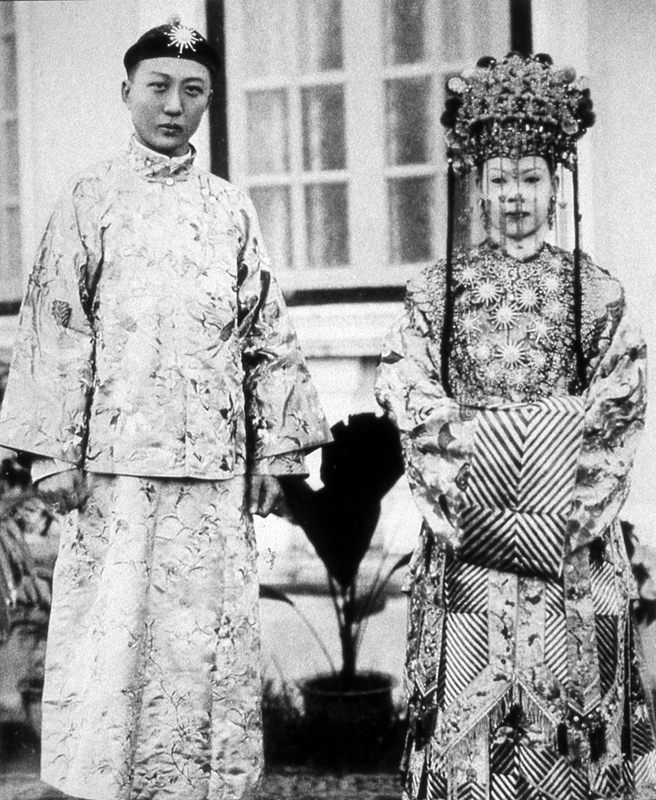 In return, Pictures From History offers Lebrecht Photo Library access to its unique and expanding collection of historical images embracing the arts and culture of East Asia, Southeast Asia, South Asia, Central Asia and the Middle East, as well as wider representation across Asia, Australasia and the Middle East.